That memo just perpetuates a long line of excuses that make no sense. If Hillary was ignorant of the laws regulating her position as former Secretary of State, how can she be trusted to do anything? After all, she is a lawyer. Even though her law degree was earned decades ago, she should know the law. She treats her supporters as clueless useful idiots. It appears they will buy whatever she decides to sell them. 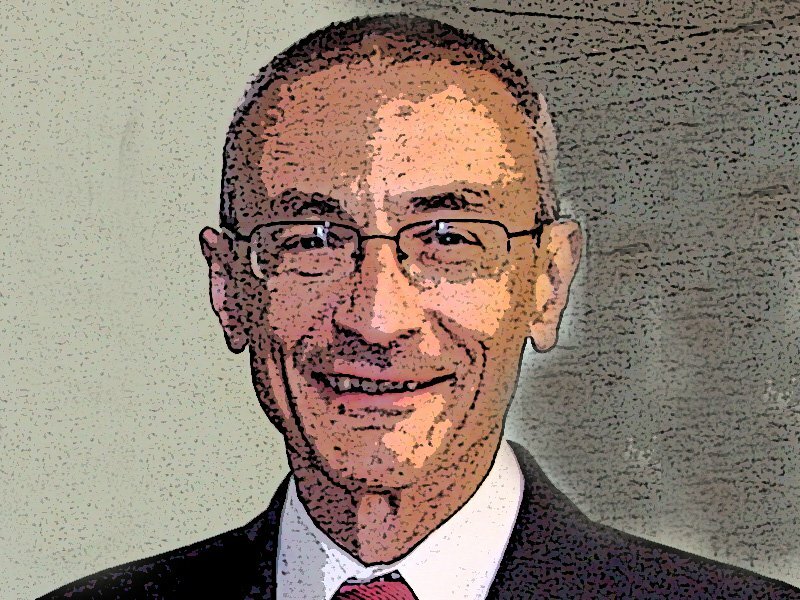 The State Department’s Office of the Inspector General released the damning report and on that day, Podesta said it was nothing. His aim was obviously to head off inspection of the report by Hillary’s supporters. The IG said that while she was Secretary of State, Hillary Clinton knowingly disregarded the department’s security guidelines by using a private computer server. Yeah, right, point the finger at someone else – it is always someone else’s fault. Podesta should have watched that video before he wrote those words. Maybe he did, and he is the straight man. His memo was meant for voters who either don’t have a clue, or who choose to ignore Hillary’s transgressions dating back to her husband’s presidency (1993 – 2001). Politico reports that the Hillary campaign’s spin doesn’t even come close to the language in the report. Thankfully, people are watching and listening. The Daily Caller pointed out that although former Secretary of State Colin Powell had a private email account, he didn’t have his own private server. If she cared, Hillary could have picked up the phone and called Powell. But that’s not how Hillary works. In her world, the law is for suckers, and it is easier to do what you want and pretend to apologize or feign ignorance later. Apparently Hillary likes to duck and weave and spin endlessly. It is much more fun to be in control, rather than to conform to the rules that apply to everyone else. 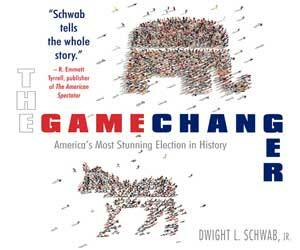 Dwight L. Schwab Jr. is a moderate conservative who looks at all sides of a story, then speaks his mind. He has written more than 3500 national political and foreign affairs columns. His BS in journalism from the University of Oregon, with minors in political science and American history stands him in good stead for his writing. Dwight has 30-years in the publishing industry, including ABC/Cap Cities and International Thomson. His first book, “Redistribution of Common Sense – Selective Commentaries on the Obama Administration 2009-2014,” was published in July, 2014. “The Game Changer – America’s Most Stunning Presidential Election in History,” was published in April 2017. Dwight is a native of Portland, Oregon, and now a resident of the San Francisco Bay Area.